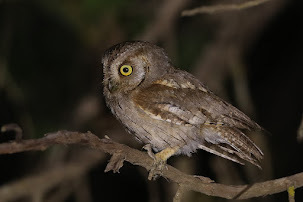 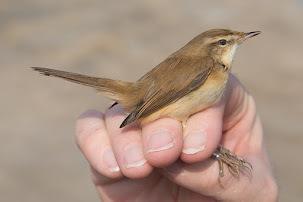 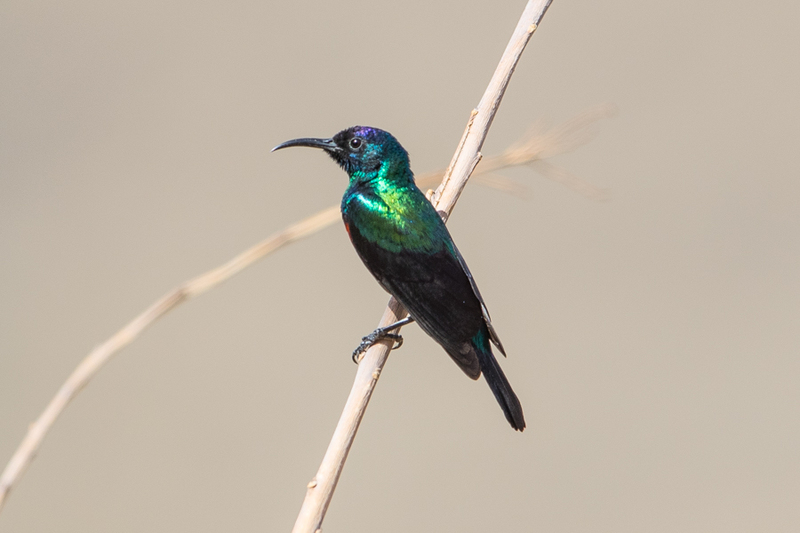 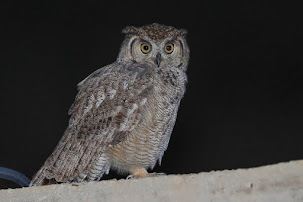 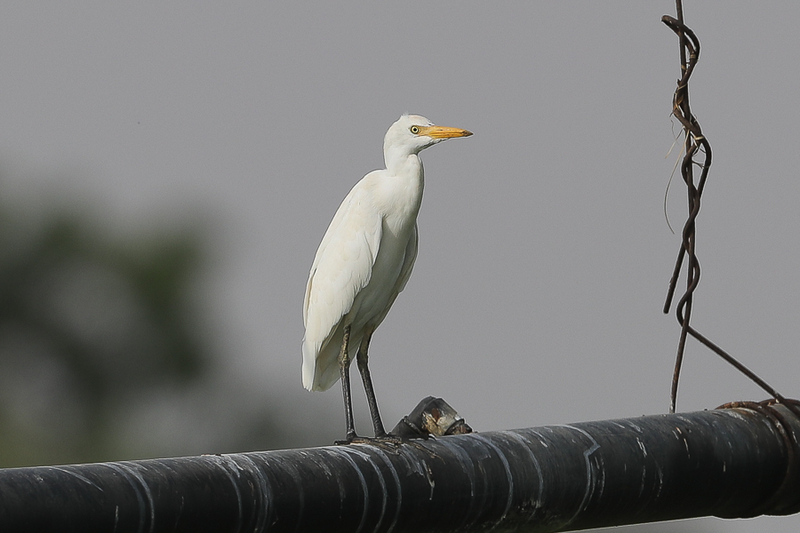 A recent trip to Phil’s Fields near to Sabya resulted in a few good birds as usual. 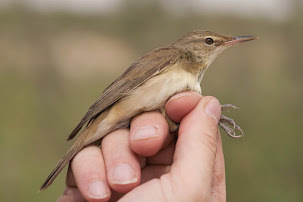 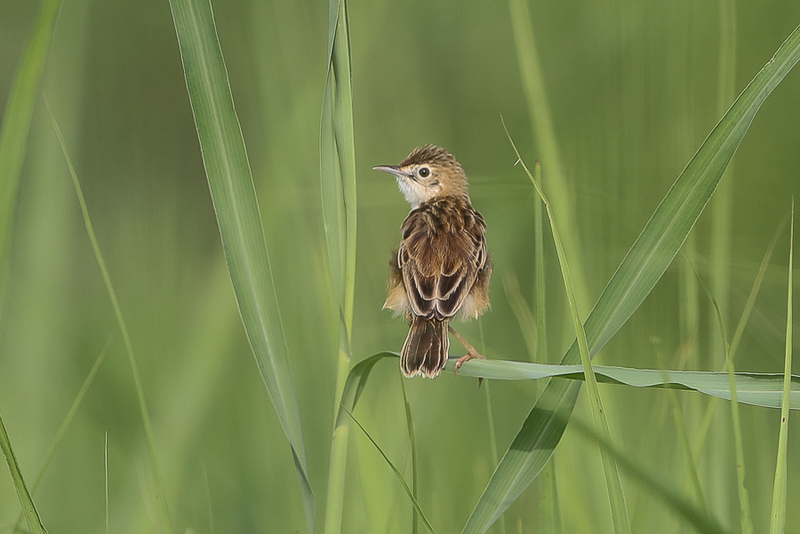 The area is one of the best in the Kingdom for seeing both Zitting Cisticola and Singing Bush Lark. 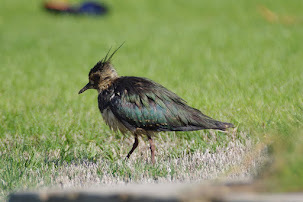 Both of these species like large grass fields and there are a few in the area. 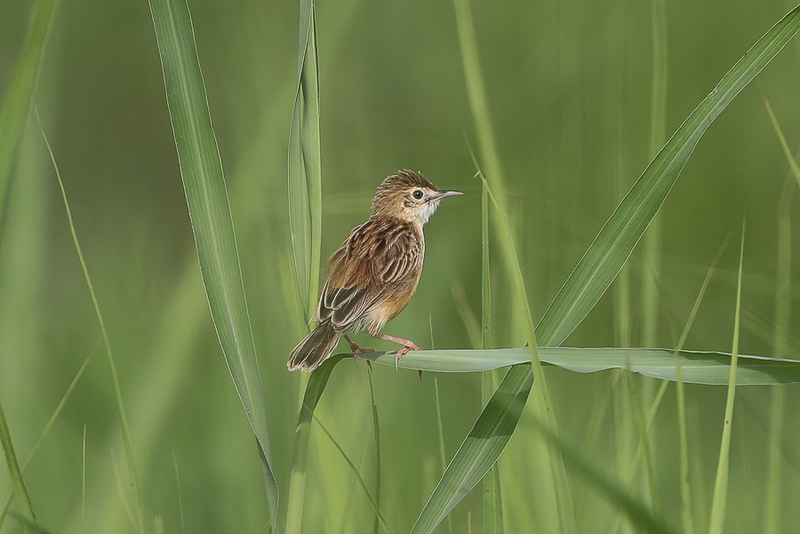 The Zitting Cisticola is easily seen and heard over the fields in flight but also occasionally lands on exposed glass stems and sings. 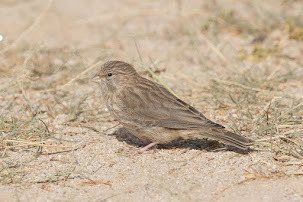 They are not easy to photograph as they are small and grass stems always seem to be cutting across their body but this time I did manage to get a few photos of the birds out in the open so was quite pleased with my efforts. 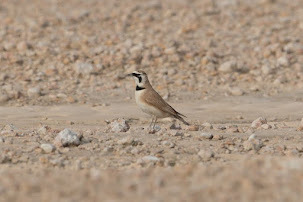 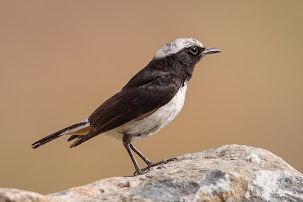 The Singing Bush Lark is always moving about and sings in flight but they are very difficult to photograph on the ground. 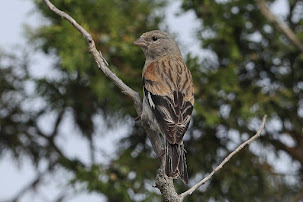 I failed to get any photos of the birds this time. 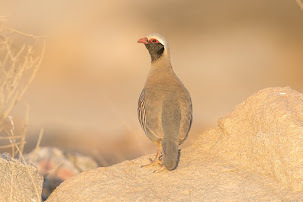 The other good bird seen and heard calling was the Harlequin Quail a species that had not been recorded in Saudi Arabia for twenty plus years until I saw a few in the same fields in 2015. 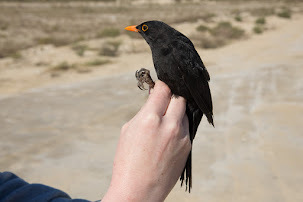 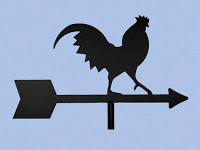 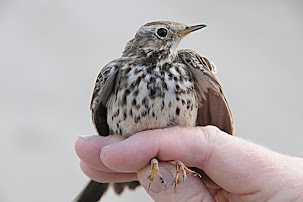 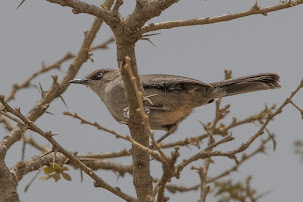 The birds were heard calling in a couple of different places in the fields and when compared to the call on the Birds of the Middle East app on my phone it was identical. 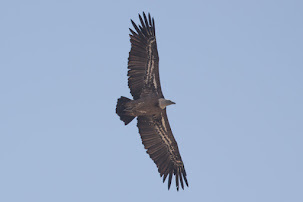 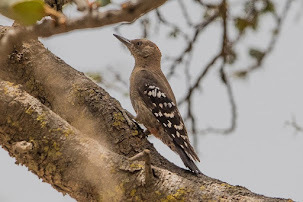 On two occasions birds flushed from the wheel tracks of the irrigation equipment and flew fast and low over the fields before disappearing into dense cover. 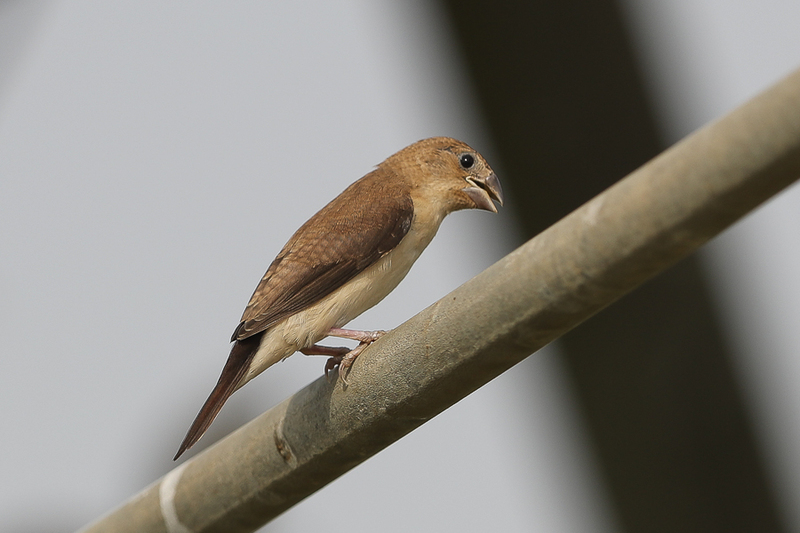 A nest of African Silverbill was found attached to the main pivot irrigation sprayer where a few Western Cattle Egrets were also seen sitting. 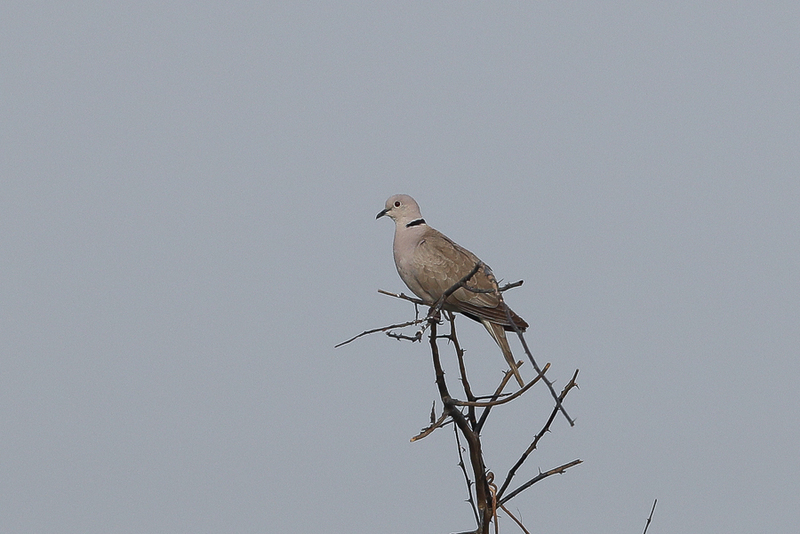 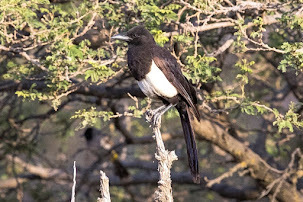 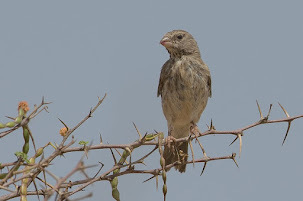 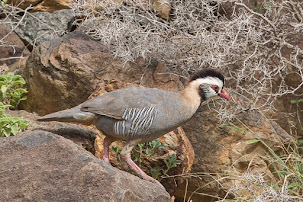 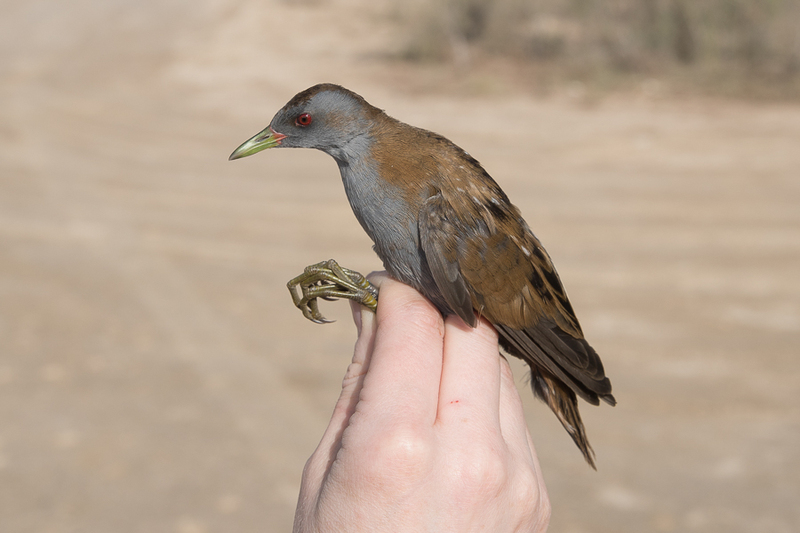 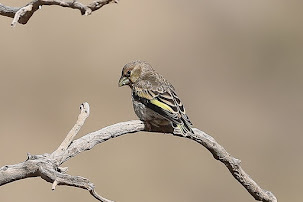 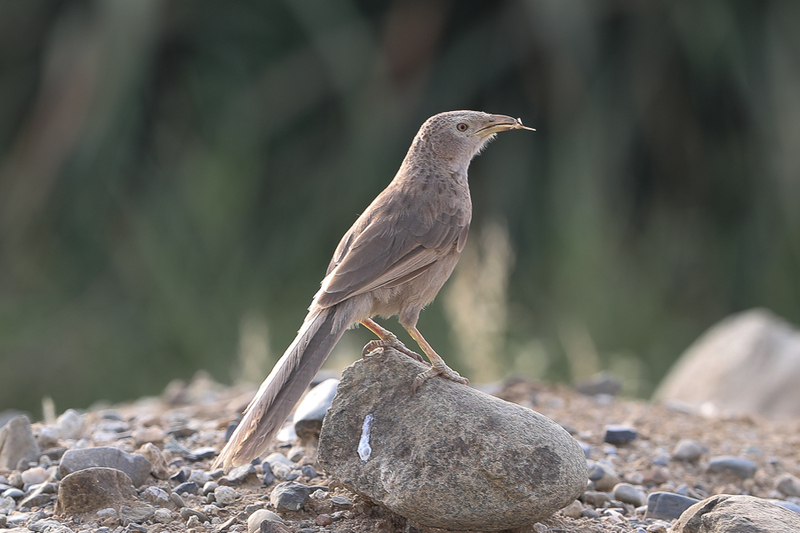 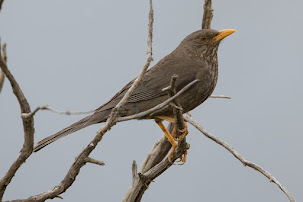 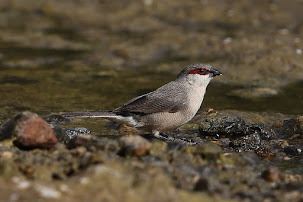 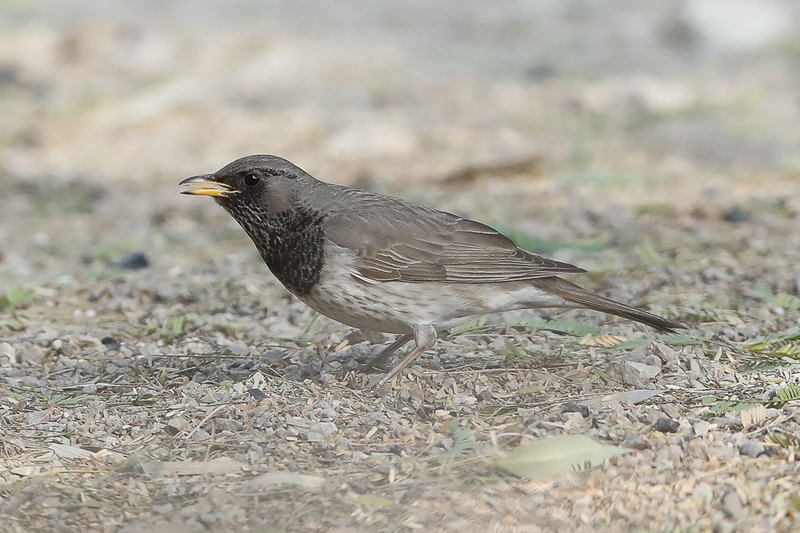 Other good birds seen included African Collared Dove and Arabian Babbler.